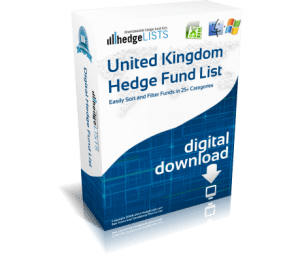 The Middle East Hedge Fund List contains detailed contact information for more than 35 hedge funds throughout the Middle East. 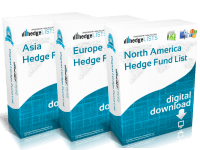 Countries covered include United Arab Emirates, Turkey, Kuwait, and Bahrain. 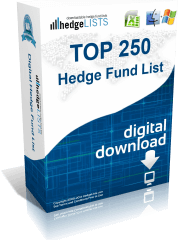 Includes the top hedge funds in the Middle East as well as smaller boutique funds. 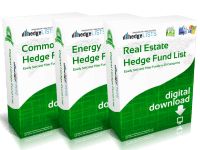 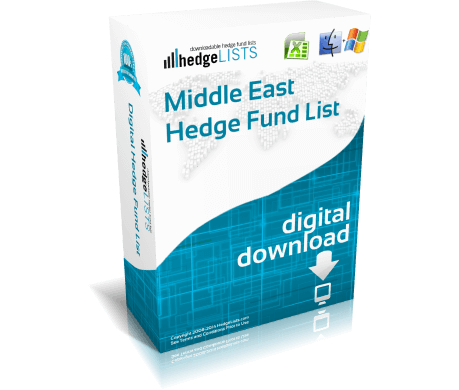 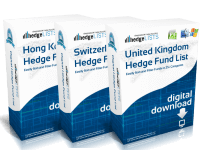 Download this detailed list of hedge funds in the Middle East in .xls (Excel) and .csv format. Rather short as there are maybe 2 dozen listings for the Middle East, but pretty good info at fair price.